Apple held a new product launch event in October. iPad pro has been released in two different sizes, including 11″ and 12.9″. There are significant changes in existing iPad designs such as USB-C, home button and 3.5-inch earphone. Other countries are expected to be released at the time of the second release or early next year. New Apple Pencil is smaller than the existing Apple Pencil. You can magnetically attach the pencil to iPad Pro 3rd Gen and supports wireless charging. However, the new Apple Pencil only works for iPad Pro 3rd Gen. The product size is 166mm x 8.9mm / 20.7g and supports Bluetooth connection. The sale price is $129 and is available from Nov 7th. 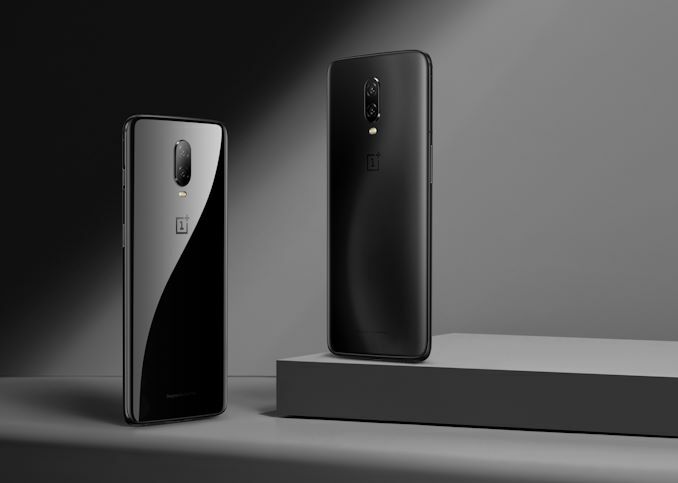 OnePlus 6T was released on October 29th. 3.5 The pie earphone jack has been removed and the front notch area has also been reduced. The rear side is made of glass and wireless charging is not supported. OnePlus 6T will be available from November 1st in the U.S (via T-Mobile and Verizon) and India, and available in Europe from November 6th. Previous Entry Looking for Transparent Case for iPhone XR? Check Out the Ringke Fusion!